Prefers to text and call. Goes on Twitter once in a while. Updates Facebook occasionally. Basically, if you’re on a bit of a budget and you want to have free SMSs and call time thrown in, this is the plan for you. There are two to choose from – Value Plus Internet 50 and Value Plus Internet 30 – both with a very low monthly commitment fee, starting from RM 30. They both come with 250 MB of data allocation and either 100 SMS + 100 call minutes or 50 SMS or 50 call minutes depending on the plan. Heavy data usage. 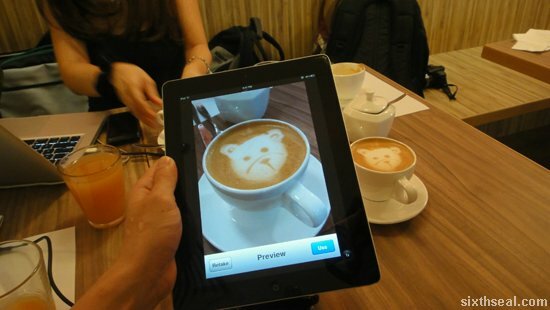 Updates your social media apps each time you’re out with photos or videos. Constantly on the social media sphere and communicating with you takes a few seconds at the most. 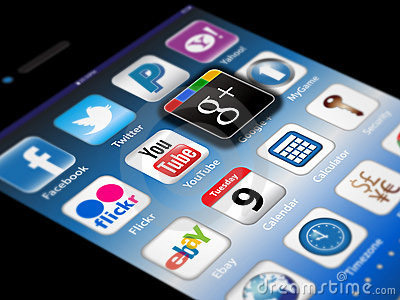 Foursquare, Google+, Instagram, Tumblr, Pinterest, you’re on them all! You’re always online and consume large amounts of data from YouTube and frequent Apple Store app downloads. Skype video calls is what you look for when you think of communicating with someone. You need Internet Value 50 or Internet Value 75. All those apps you download needs to go somewhere so go for an iPhone4S 64GB from only RM 2,690! 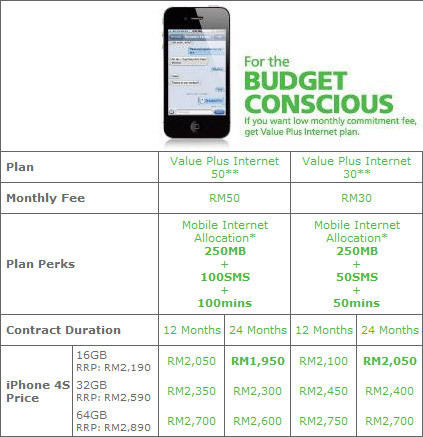 You already have a plan with Maxis. 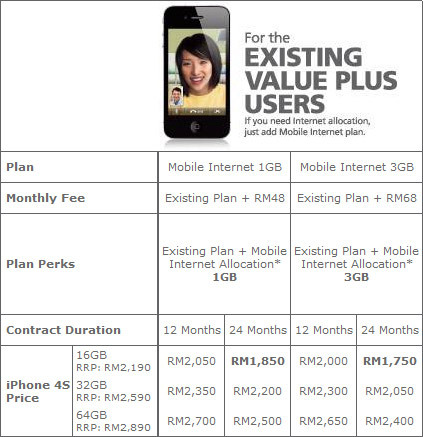 Now, all you need is Internet so add Mobile Internet to your existing plan and get an iPhone4S from as low as RM 1,750! 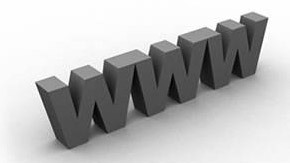 There are two plans to choose from – depending on your data usage habits – Mobile Internet 1GB and Mobile Internet 3GB. You can tether your iPhone4S to your notebook for instant HSDPA access when you’re out and about or use it as a Wireless AP so keep that in mind when you’re an existing Maxis Value Plus user adding on a Mobile Internet plan. 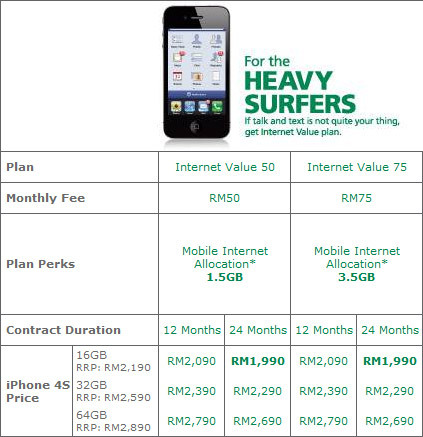 Find out more about the new Maxis iPhone4S Rate Plans. It took a bit of haggling but we brought the price down by about THB 1,000 (RM 100) each. 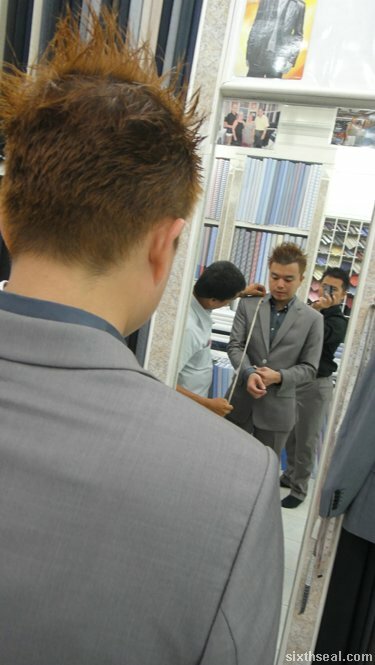 I had three (very rushed) fittings before the suit was ready. 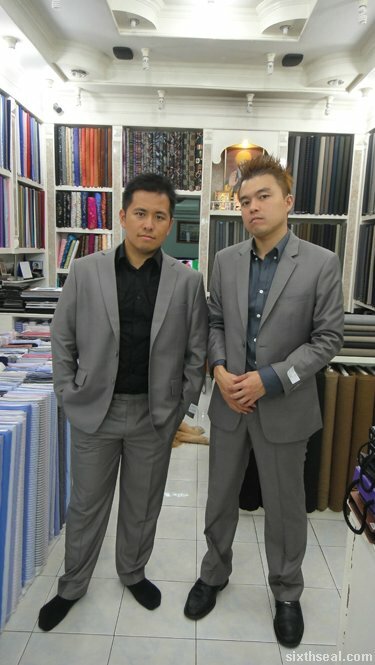 The last time I got a full suit done was a good 7 years ago so I reckon this RM 650 two-piece is worth the price. Welcome to the Friendliest Day of the Year! …and guess who I bumped into? Hie Ming, a classmate of mine from Sibu which I haven’t seen since I went to NZ in 1996! A meeting of old friends is always a good portent of things to come. …as we enjoyed pints of Guinness on tap. 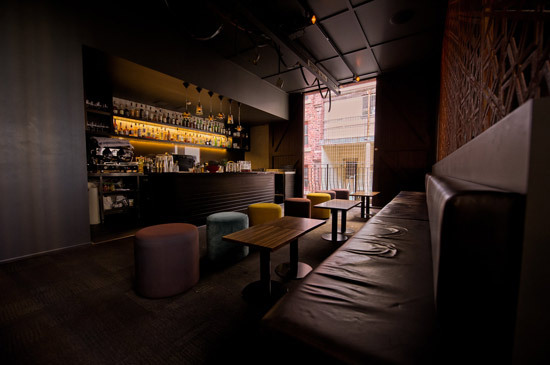 Arthur’s Lounge – I was quite excited to go in, since someone told me there will be a nice surprise inside. There was in fact, more than one. …while personalized Guinness pint glasses with our names engraved on it were made. It’s like Santa’s workshop for adults! There were heaps of people involved in the making of my very own pint glass. 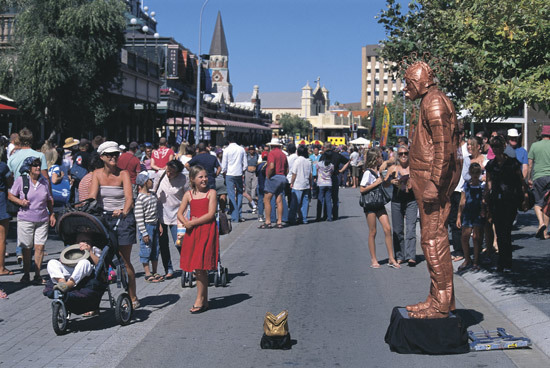 There were street performers and buskers and people going around snapping Polaroid photos. It was a very merry experience indeed. …and beheld the wonder of a procession of Harleys driving into Changkat Bukit Bintang with a troupe of performers bringing up the rear. What about the record? Check it out for yourself! I was rooting about the condo for a spare micro-SD card when I found one from one of my digicams. I put it into my smartphone and noticed a directory full of photos from last year. This was from the infected industrial piercing that I have since took out and replaced with two standard bars. The second hole never healed – it was still full of pus and blood so I took that one out as well, leaving me with my current single bar on top. 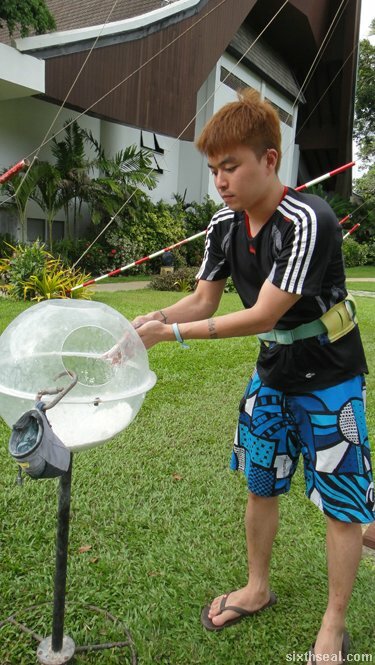 I remember having really good fish head in 2005. I was working in Kuching at that time and one of our partners brought us to the famous Chan Sau Lin fish head during a business trip here. As luck would have it, we went to the very same place yesterday. It’s now moved from Jalan Chan Sau Lin No 3 (thus the Cantonese moniker) to Jalan Chan Sau Lin No 5. The place is huge, with a semi-outdoor (meaning it’s ventilated but covered) court and an air-conditioned area. This is what’s left of the famous hot and sweltering fish head at Tai Sam Lou with the famous tree – a faded photo. The tree stump is apparently still there. I don’t go around to these parts pretty often and a lot of people say that the fish head has deteriorated. They do serve a pretty mediocre plate of pak cham kai (steamed chicken). We ordered two fish heads – one is the curry version which I didn’t like at all. The curry gravy overpowered the fish. I like my fish to be as close to natural as possible. The other one we had was the fermented soy sauce fish head. This is delicious! The way it’s cooked left the fish head relatively unmolested and there’s bird’s eye chili on top to add that additional zap to the palate. Succulent and tender, it left me digging into the head for stray pieces of fish. Here’s a cheesy shot of me. The new place is at Jalan Lima off Jalan Chan Sau Lin in Sungai Besi. Don’t ask me for the GPS coordinates coz I broke my phone in Phuket but you can call 017-224 2133 for Hoi. I gleaned all that from the card I took from the place. I’ve been out since yesterday morning and I just got home after 16 hours. It was the best fun I had in ages. I have been recognized and talked to at the most unexpected and weirdest places since I’ve started blogging in 2002. I remember one guy who thought it was perfectly normal to talk to me while I was in the middle of taking a leak with him doing the same at the next stand up cubicle. There was no privacy barrier in that toilet. He said he has always wanted to meet me and finally managed to. I thanked him and we shook hands. I don’t remember if the shaking hands part was before or after we washed our hands. I have a strong suspicion it was right after we respectively relieved ourselves. I appreciate everyone that reads my blog, I just thought it was really funny. Since then I have learned not to wear my tatty, comfortable clothes out and always brush my teeth even if it’s a short walk to the corner grocery shop to get some milk. I once bumped into someone eating at the restaurant downstairs right before the convenience store. I just woke up and thought I’ll just change and brush my teeth later. Anyway, I reluctantly walked over coz I was very self-conscious with my two day old body odor (didn’t shower the night before after partying right after work) and said hello. 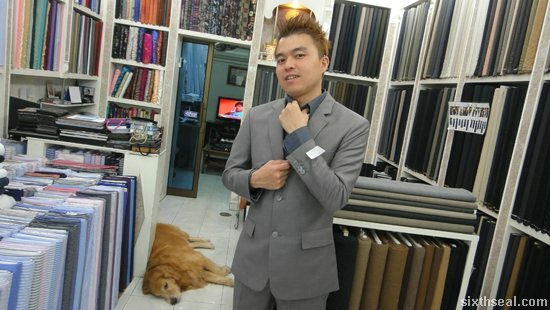 I had bak jui sai (eye gunk), bad breath and I stink all over. I’m quite sure I made a really bad first impression. It’s quite normal to be recognized by readers and photographed while out and about if you’re a public blogger. I’ve had anything from bank tellers to flight attendants to cinema ticket booking counter clerks saying hello and telling me how they like my reading my blog. I thank everyone who comes up to me and says that, it’s nice to feel appreciated. It has also made me more conscious about my appearance so I dress properly, brush my teeth and put on deodorant before I head out. The problem with the last bit is that it tends to leave an ugly stain on your clothes. Even most of the ones who claim not to stain your clothing does. I want to be confident and be my usual self while I’m out, not trying to hide my deodorant stain while pretending to listen to the conversation when in actual fact I’m trying to think of ways to explain why I’m shifting around and keeping my hands around my body to hide the stain. Deodorants produces white marks on dark clothes (directly after application) and yellow stains on light colored clothes over time. The latter will never wash off. You should see the amount of my white shirts that has a yellow patch under my armpits! Thus, I’ve found a solution to the deodorant problem and its name is NIVEA For Men Invisible For Black & White Deodorant. It’s a new product and the only one that can prevent white stains on black tops and reduce yellow stains on white or light colored shirts. 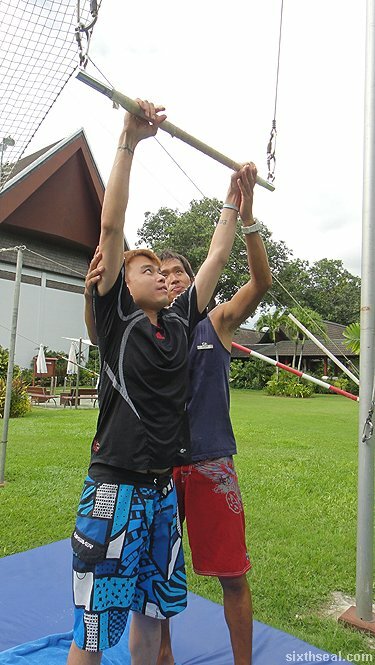 I got to experience the flying trapeze at Club Med, Phuket – it was a natural calling, being attracted to all things with an adrenaline factor in it. It’s one of those things that looks easy but it’s actually quite hard. I was at the flying trapeze almost every single day, aching in muscles I didn’t even know I had, wanting to perfect my technique and be a flyer. 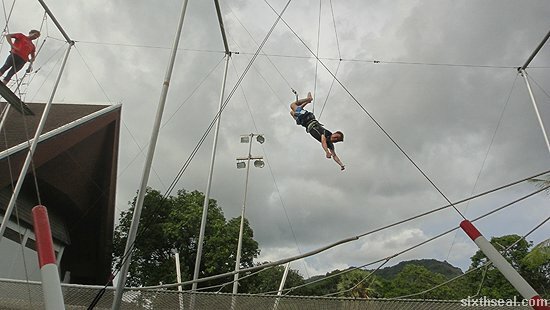 The Circus GOs (Gentle Officers) are really big on safety so they see if you can actually do it – hang on a trapeze and then pull your legs up to hang upside down on a slightly raised training trapeze – before they let you go up the real thing. 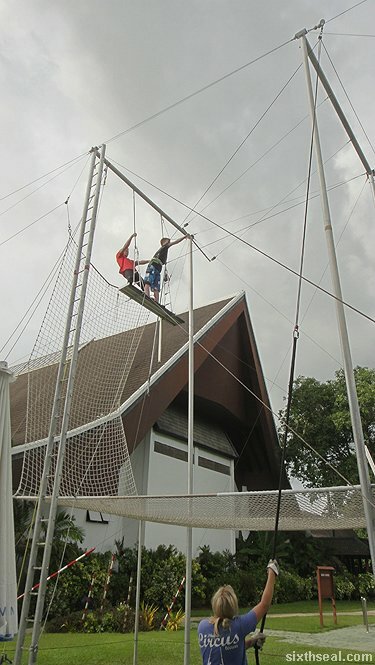 It’s high but they have a safety net and lots of contraptions to ensure that you don’t fall. 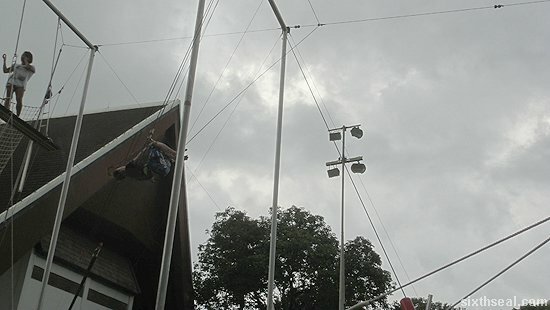 This here is my first attempt – a 3:30 minute video where I managed to hook myself on the flying trapeze – it’s very long and rather funny, so I’m posting it up, but the rest of the painful journey is on the SixthSeal.com Facebook page. 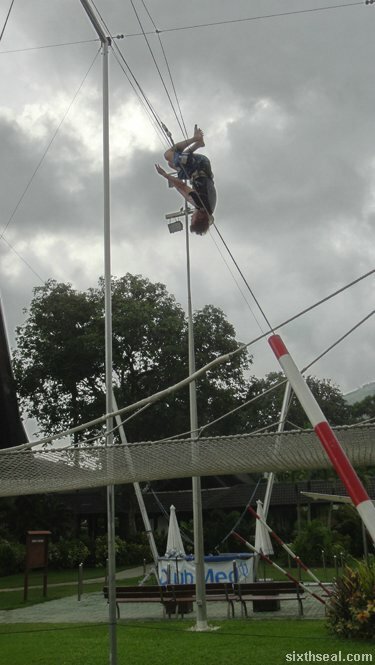 You have to let go and trust that the trapeze will hold you (and your hands and legs won’t fail you) while you hook your legs over the bar and then back into the holding position. There is actually an “audition” of sorts – they won’t let you be a flyer unless you can pull it off perfectly within the stipulated time-frame. I also managed to do a back flip landing where you swing your legs in and out until you achieve the inertia required to rotate a full 360 degrees in mid-air backwards before landing on the net. …but here’s what I got my certificate for – being a flyer. It’s all about timing, doing things when it’s asked of you without hesitation. I was one of the two that made it (the other girl who managed it was not an amateur) so it actually looks easier and has a higher drop-out rate than you imagine. You need to be interested and dedicated. I only managed it on my second try, I nearly reached the catcher’s hands on the first try but nearly isn’t good enough. Basically, what you do is use chalk to powder yourself up to your elbows (this is to ensure a better grip for the catcher) and hang upside down on the bar on your knees. When you look backward and see the catcher, he/she grips you and you let go of the bar. There’s an element of trust in it as well, which I have in spades – I always trust that there will be no rocks under the sea when I go cliff diving – and the fear of heights, which is why a lot of people don’t get past the basic hook, but I managed to do it. My entire body was sore every single day and I had cuts and abrasions all over by the time I achieved this but it was all worth it. I have practically slept since Sunday and haven’t had anything to eat. Today is a Wednesday. I know I’m getting better because going through our photos doesn’t hurt so much anymore. I have a lot of high school friends studying in Perth when I was doing my university in Melbourne. During one of the Easter long weekends, a bunch of us decided to fly to Western Australia. The journey was quite epic but that’s a story for another time. Well, we had so much fun in Perth that we actually stayed a week and skipped all the lectures and tutorials back in Victoria. I had resigned myself to convince some of the more academically minded friends to stay on and miss a week’s worth of classes, but they really didn’t need much convincing. It was a lot of fun! 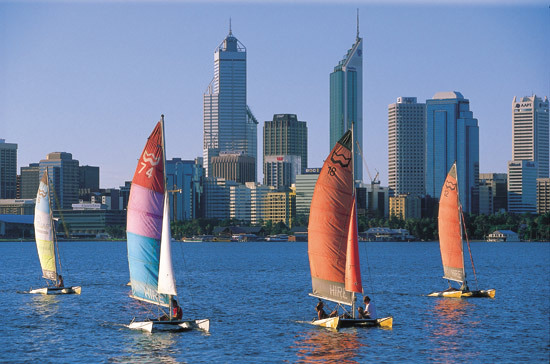 Fun Fact: Perth has the longest sunshine hours of any other capital city in Australia! 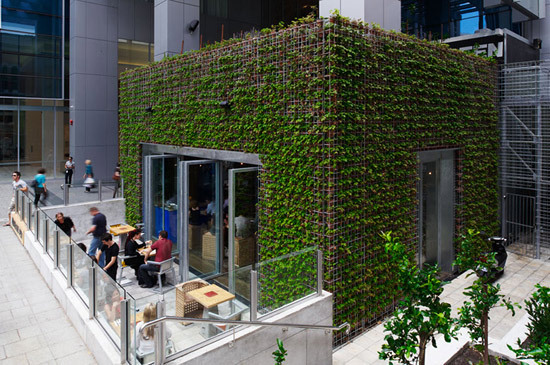 You can enjoy the extra hours of daylight by lounging in one of the chic cafes that has been sprouting around the CBD area. 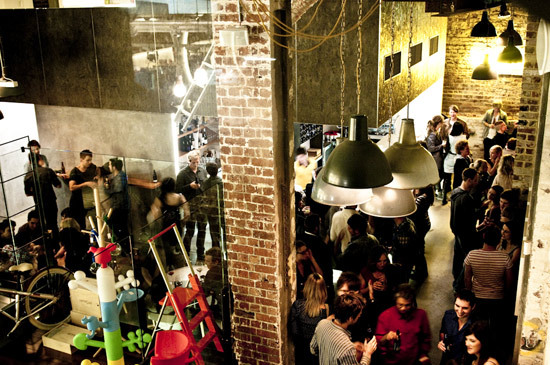 The Greenhouse is one of the funkiest restaurants in town with food and wine winning rave reviews. I’ll love to check out this place! 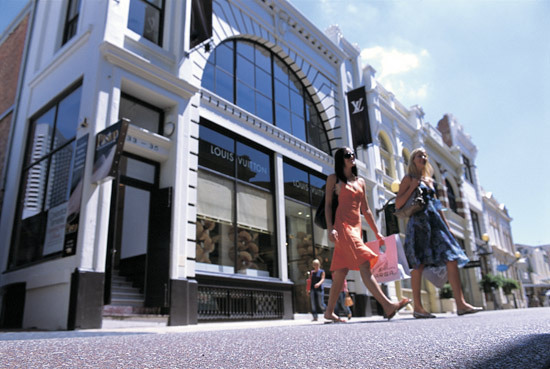 Shop at King’s Street – the home of labels like Louis Vuitton, Tiffany & Co and other high end designer houses. It’s also the perfect place to take a “I was here” photo. 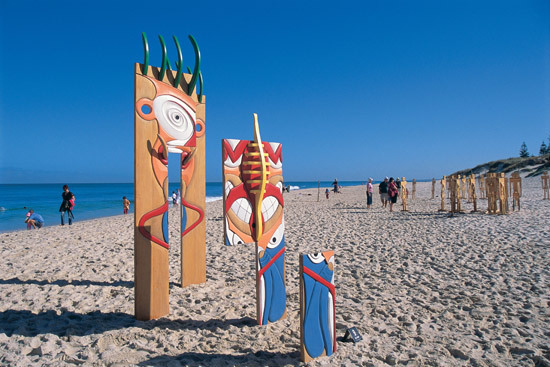 Just a 30- minute drive away from Perth lies the quaint port of Fremantle. 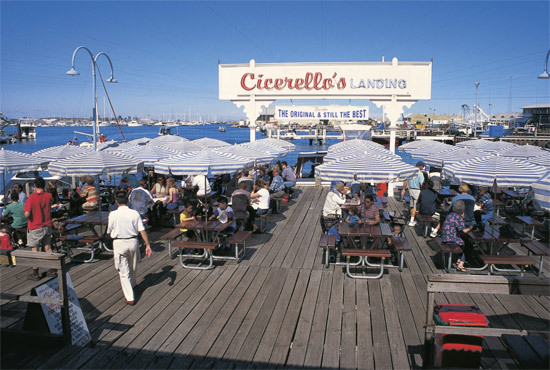 Don’t forget to eat at Cicerello’s Fish and Chips – it has a great commanding view of the Fremantle’s famous harbor and I’m telling you, you haven’t been to Perth if you haven’t eaten at Cicerello’s. It was one of the main reasons we went there – to see what the fuss is all about and we weren’t disappointed! 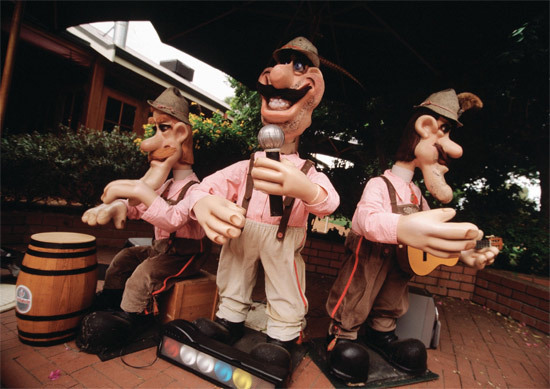 …and walk off all those calories by browsing through the stalls at the 100-year-old Fremantle Markets and watching buskers (street performers) in action. Plan your trip to coincide with Friday to Sunday though coz that’s when the markets open. 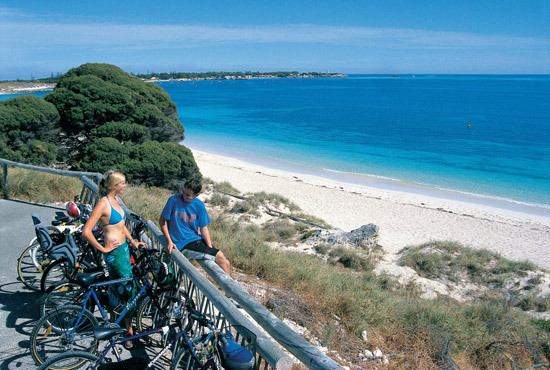 Where’s the first place a couple of college kids head to the moment they’re in Perth? Swan Valley! It has FOUR microbreweries for those who love their beer. 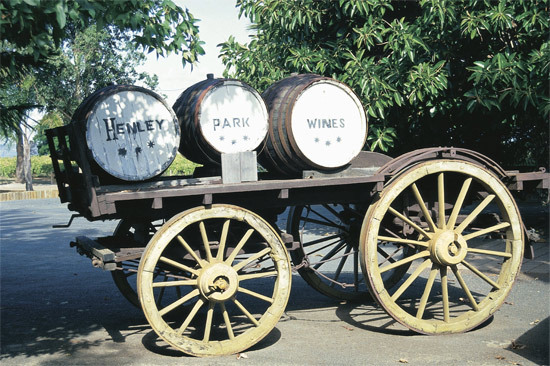 If you’re partial to vino, you’ll be pleased to know that it’s the oldest wine producing area in Western Australia too! Go for a vineyard tour with wine tastings to experience the best Swan Valley has to offer. This car-free island is the perfect getaway from the city! 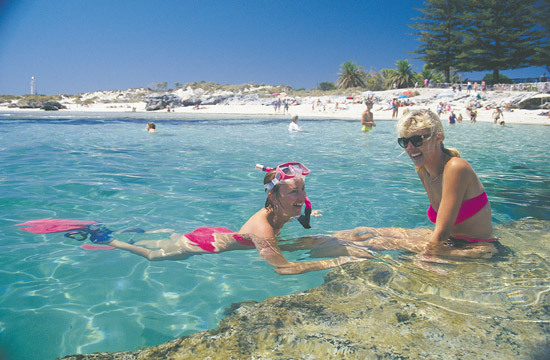 There are pristine beaches and bays and it’s just a short high speed ferry ride from Perth. You can also experience the local wildlife after a long day of swimming, snorkeling and sunbathing at the beaches. There’s something for everyone who loves the great outdoors – I strongly suggest you go sea kayaking. Powering over the surf can be a very rewarding experience! BTW, that’s a quokka you see in the foreground. What’s a quokka? It’s a marsupial like kangaroos and wallabies, except they’re around the size of a domestic cat. 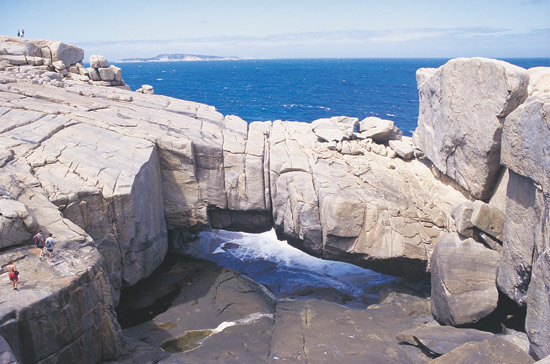 It’s mainly found in the smaller islands off Western Australia, especially Rottnest Island. Ah…the experiences you can take home in this region are unparalleled. There’s the Dolphin Discovery Center in Bunbury where you can interact with bottle nose dolphins. Stroll down the 145-year-old Busselton Jetty or ride the train to the end of the jetty and descend 8 meters below sea level to see the marine life right in front of your eyes. 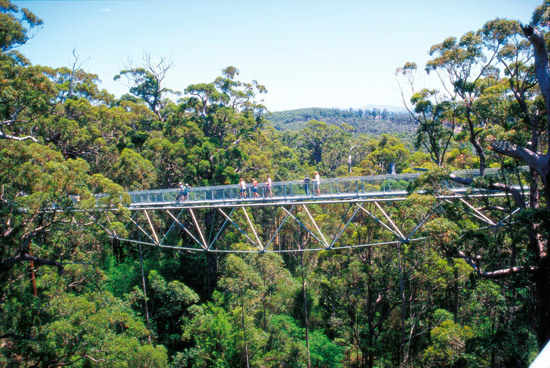 Walk 40 meters above the ground amidst 400 year old trees along the Valley of Giants Treetop Walk! 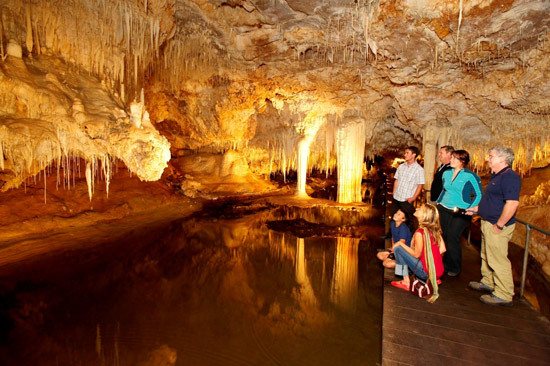 Follow that up by going *down* down under with the trio of amazing caves – Lake, Mammoth and Jewel. Adrenaline junkies, adventure lovers and seekers of the weird and wonderful features of nature rejoice! For thou have reached the Eden of all that you have dreamt of. 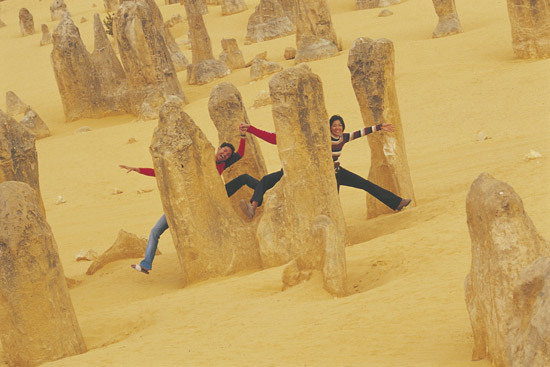 The Pinnacles is an amazing natural formation that would strike wonder into your hearts. It certainly did the first time I went there. Definitely a must visit. 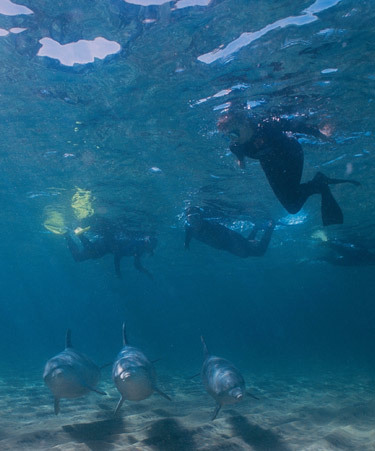 Get up close and personal with wild dolphins at Ningaloo Reef! It doesn’t get much better than this. 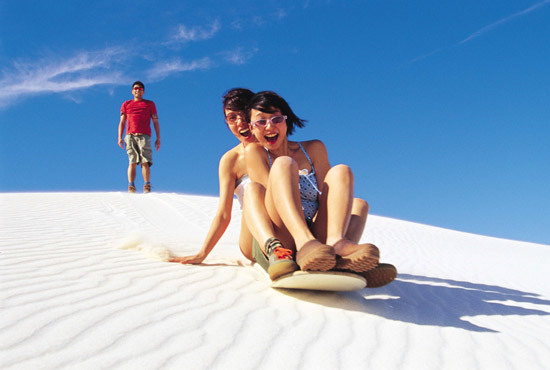 Marvel at the sand dunes at Lancelin…and then sandboard down! 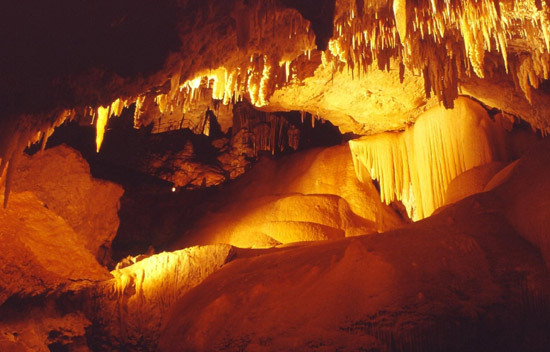 It’s certainly one for the bucket list for all adrenaline seekers. 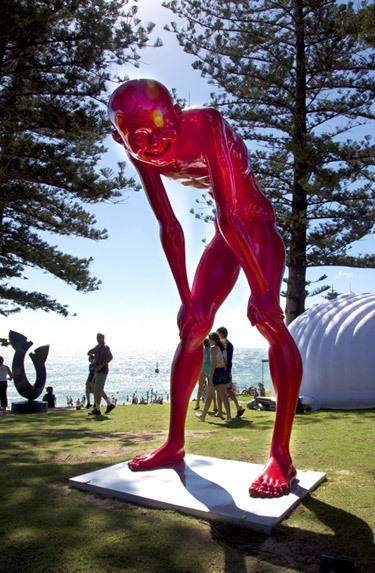 This beach will be transformed into a stunning sculpture park with more than 70 artists, both local and international. Best of all? It’s free! This five day celebration of wine, food, art, music and lifestyle is a festival featuring events from Augusta to Busselton. It’s a street fiesta that no self-respecting foodie would miss! Hungry and raring to go to Perth? Purchase a package at MATTA Travel Fair from 16-18 March and receive an “Extraordinary Deals” booklet worth up to AUD 2,000 in savings and a Western Australian gift pack! There is just too much awesomeness going on in Western Australia at any given time that it’s impossible to list everything down. 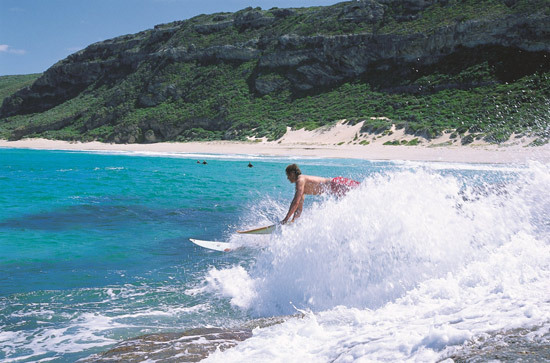 Surf over to westernaustralia.com for more information, links and start planning your itinerary!